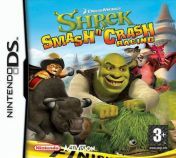 Sviluppato da Torus Games e prodotto da Activision, Shrek Smash n' Crash Racing è un gioco di guida uscito il 16 marzo 2007 per DS. 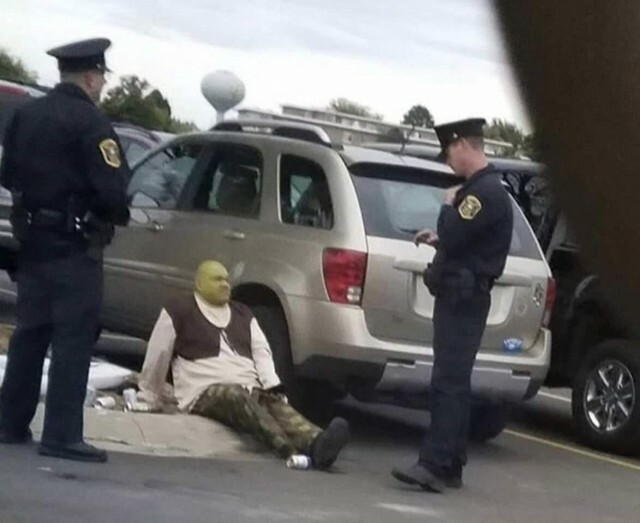 Vuoi pubblicare qualcosa su Shrek Smash n' Crash Racing? yeahyeahyeahyeahyeahyeahyeahyeahyeah Thumbnail Lazy Town logo by DaKoopa Twitter: https://twitter.com/DaKoopa64 Twitch: https://www.twitch.tv/dakoopa64 Crash Green Screen: https://..